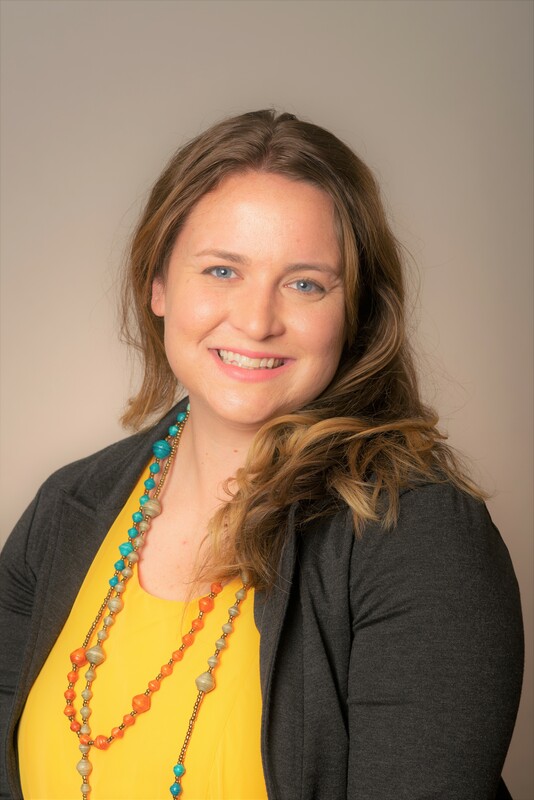 Gwendolyn Garcia joins Center for Family Strengthening as Program Coordinator for CFS’ major programs: Parent Connection, Kidz Tool Box for personal safety, Central Coast Breastfeeding Coalition and Postpartum Depression Support Services. Garcia graduated from California Polytechnic University with a Bachelors of Science Degree in Child Development and a minor in Psychology and also holds Associate Degrees in Early Child Development and Behavioral Sciences. Impressively, while completing her studies at Cal Poly, she received training through Active Parenting and Positive Discipline parent education curriculum. She was a preschool teacher with Early Head Start at Community Action Partnership of San Luis Obispo, where she worked with children ages infants to three years old. Previousvly, Gwen was a co-Teacher working with pre-schoolers at the County Office of Education in Paso Robles and Shandon. Gwendolyn has lived in San Luis Obispo county for the majority of her life and loves the fact that she and her husband are raising their children here. In her free time she is a photographer and uses her creative energy on a variety of artistic projects.